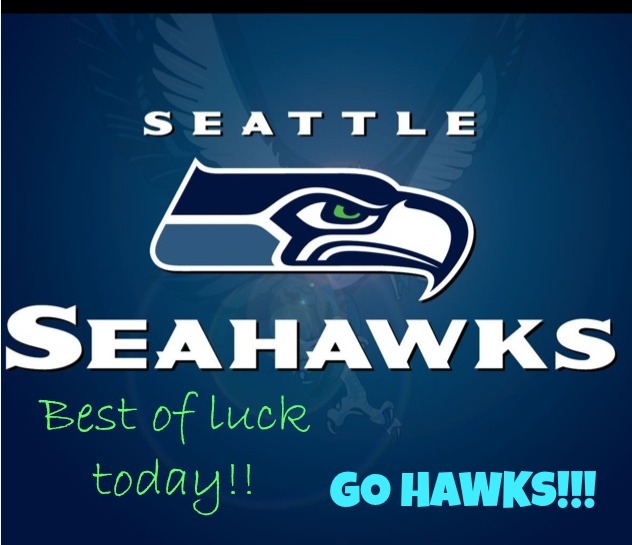 Ready To Win GO SEAHAWKS!!! I am not a huge football fan, it's really more about the family getting together and eating some really delicious food and acting silly. 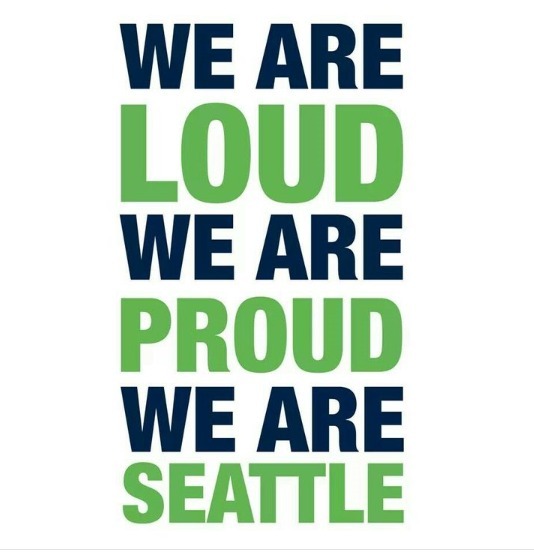 But I couldn't let today go by without saying how proud I am of my Seattle Seahawks and wishing them good luck today in the game. The fans here are incredible, and the support for our team is so awesome. Have fun today everybody, and GO HAWKS!!! !